Winning racing and performance parts. 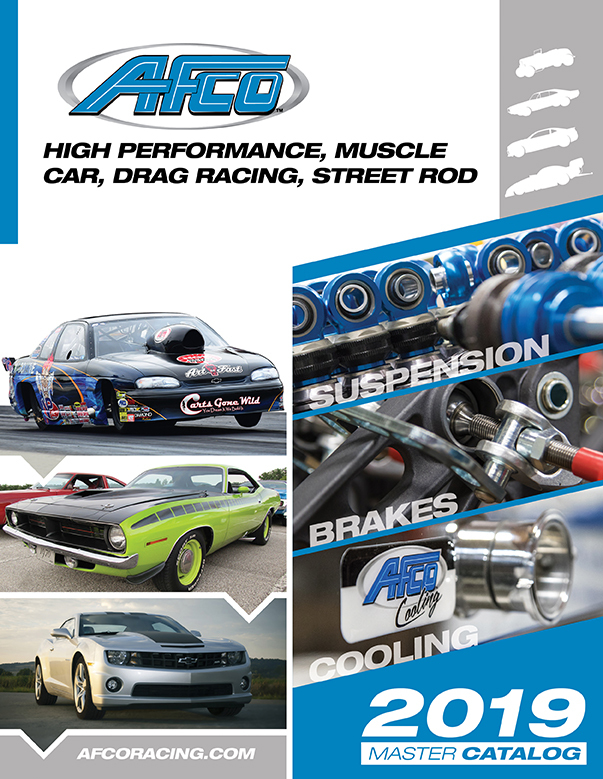 More than 30 years ago, AFCO racing and performance parts first answered the simple need for better racing suspension. AFCO shocks and suspension components quickly earned a reputation for giving a racing team an advantage. Today, the AFCO advantage can be found in thousands of performance products for not only suspension, but also for exhaust, brakes and cooling. 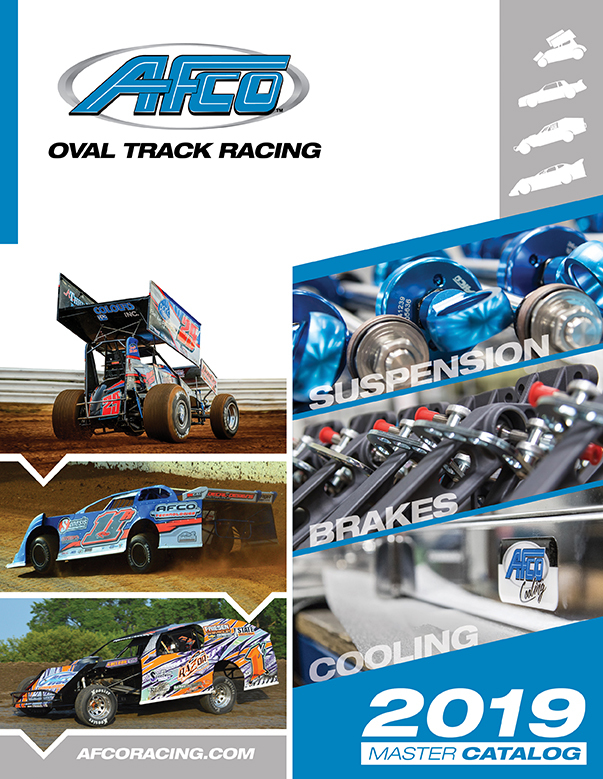 AFCO parts improve performance across many racing and performance applications. The common thread among our racing and performance parts is unmatched performance. AFCO products are built to win. We know you like to win, too. Our never-ending passion to build better products is the reason racing teams and top enthusiasts rely on AFCO. People and service to match the product. We’re racers and performance auto builders, too. From drag racing and circle track to muscle car and high performance, we understand your needs, because we have the same needs. We respond with outstanding technical support and service well beyond expectation. The AFCO advantage is available in thousands of products for a wide range of applications. The common thread that ties all AFCO products together is performance. AFCO products are built to perform because we like to win. Manufacturing a second-place product just doesn’t interest us. Our unrelenting passion to be the best is the reason that professional racers have relied on AFCO products for over two decades. Winning products begin with winning design and engineering. AFCO’s complete in-house design and engineering team provides the control and flexibility to react to customers’ needs and new market opportunities. Rigorous product development and testing procedures provide the groundwork for predictable and stable product performance. Of course, quality always receives priority with first-piece, in-process, and last-piece inspection in all manufacturing processes. The ability to maintain product specifications over the entire production cycle means that customers can count on ALL AFCO products to perform in the way they were intended. The team members at AFCO are more than welders, machinists and salespeople. We are active participants in the lifestyle that we support with our products. We understand the needs of customers, and we respond with outstanding technical support and customer service well beyond expectation. No other manufacturer can match AFCO’s level of on-site factory support. Our highly skilled product technicians are on-site at numerous races ready to help you take your car to the next level. We take great pride in being there for you and your race team. We’re up all hours of the night rebuilding and revalving shocks to give you everything you need for the next run.